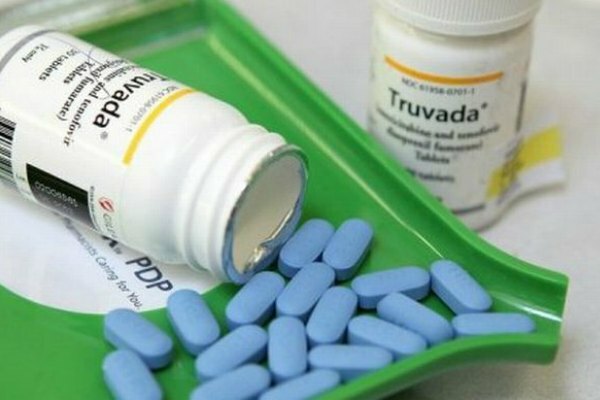 The Food and Drug Administration (FDA) on Thursday approved a generic version of Truvada, Gilead Sciences of Foster City, California's blockbuster drug for HIV treatment and pre-exposure prophylaxis (PrEP), which, when taken as prescribed, lowers the chances of people at high risk for HIV from contracting the disease. Truvada is so far the only drug approved for PrEP. The announcement is considered a breakthrough for PrEP advocates who see the drug's price ($1,500 a month) as a barrier to increased adoption. A generic version of Truvada could lower the cost by as much as 80 percent, Mitchell Warren, executive director of AVAC, an HIV prevention group, told Medscape. In a statement given to Poz, Gilead said that “a generic version of Truvada will not be immediately available.” Truvada is a combination of emtricitabine and tenofovir. According to Gilead, the company's patent for tenofovir expires next month but its emtricitabine patent does not expire until 2021. The FDA approval grants Teva Pharmaceutical Industries of North Wales, Pennsylvania the right to produce generic Truvada. A Teva spokesperson would not say when the company's drug would hit the market.